In the past few months we’ve seen the outlines of the fight over the future of the Voting Rights Act – dealt a severe blow by the Supreme Court in Shelby County v. Holder – come into focus with litigation as the U.S. Justice Department begins to file suit against states regarding election practices enacted before and after the Court’s decision. The Justice Department will sue the state of North Carolina for alleged racial discrimination over tough new voting rules, the latest effort by the Obama administration to fight back against a Supreme Court decision that struck down the most powerful part of the landmark Voting Rights Act and freed southern states from strict federal oversight of their elections. In the North Carolina lawsuit … the government will challenge requirements in state law that eliminate the first seven days of early voting opportunities and eliminate same-day voter registration during the early voting period. Same-day registration allows voters to cast a ballot immediately after presenting elections officials with proof of their name and home address. The Justice Department challenge also is aimed at a provision eliminating the counting of certain types of provisional ballots by voters who cast ballots in their home counties but do not vote in the correct precincts. Finally, the federal government will challenge a provision in the new law that requires voters to present government-issued identification at the polls in order to cast ballots. In North Carolina, a recent state board of elections survey found that hundreds of thousands of registered voters did not have a state-issued ID. Many of those voters are young, black, poor or elderly. In a continued test of the new balance between federal and state authority over elections, DOJ is apparently seeking to invoke “bail-in” and re-subject North Carolina to preclearance under the Voting Rights Act. This case is going to be important and interesting on numerous fronts; in addition to the high-profile state/federal debate, it will provide an opportunity to test claims about the impact of voter ID as well as the consequences of curtailing North Carolina’s “one-stop” process of allowing registration and early voting on the same day. It will also provide another opportunity to clarify how “correct precinct-only” provisional ballot rules affect different voters, if at all – a topic which was hotly debated after the passage of the Help America Vote Act in 2002 and re-ignited in Ohio last year. 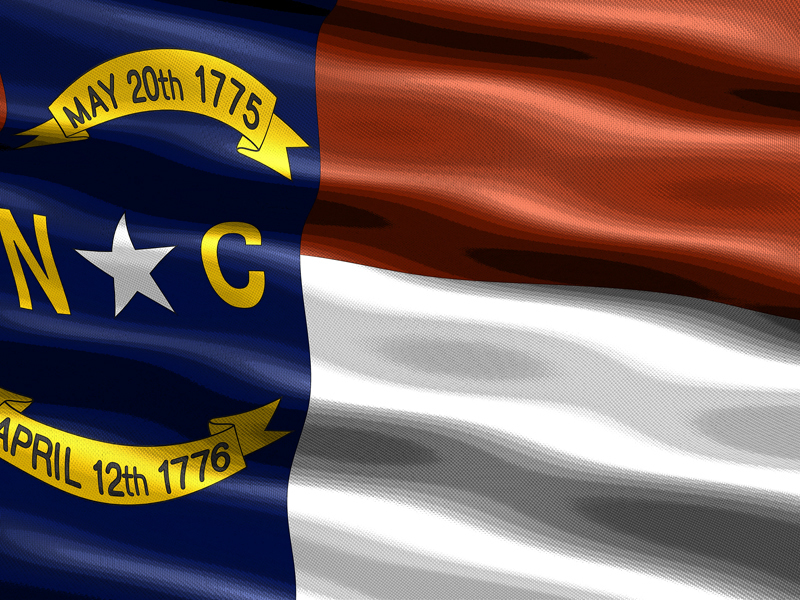 North Carolina is definitely a state to watch in 2013 and beyond – and could become a significant player in the future of the Voting Rights Act and election policy across the nation. Stay tuned. Be the first to comment on "North Carolina: Latest Battleground in Fight Over Future of Voting Rights Act"